The session takes place on a comfortable futon on the floor. 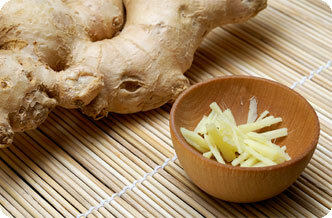 The term moxibustion refers to the warmth-treatment of specific acupuncture points using mugwort. In China, for the corresponding indications, moxibustion is regarded as a therapy equal to that of acupuncture. 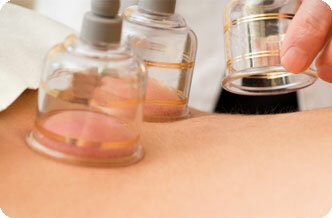 Cupping involves creating vacuums with suction cups on the target areas of the body. The duration of a Shiatsu session is 60 minutes. What do you need to take with you to a Shiatsu session?